Community has added the R series to its library of manufacturer-authorized EASE Focus 2 GLL data files, allowing system designers to quickly create accurate 3D models of R series arrays using the EASE Focus 2 software application from AFMG. EASE Focus 2 is a free application available directly from AFMG. 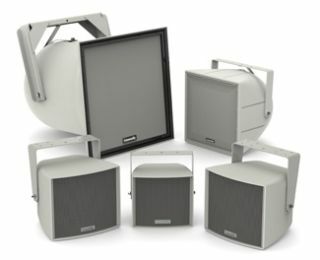 Manufacturer-authorized EASE and EASE Focus 2 GLL files for Community loudspeakers may be downloaded from Community’s website.